Are you excited for self-driving cars? The thought of basically having your very own autonomous chauffeur? Don’t get too worked up! I think it’s going to be a while. 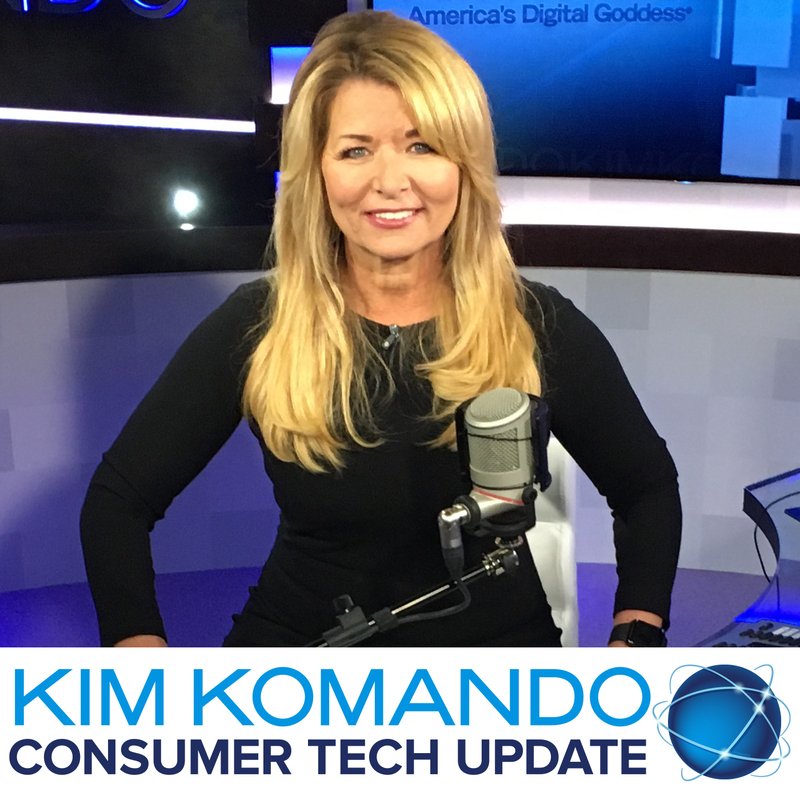 Click here to listen to my Consumer Tech Update and I’ll tell you why.